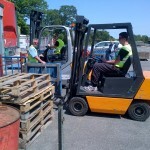 Trans Plant Training Limited was established in 1992 in Exeter, Devon and offered lorry and fork lift truck training. In 1994 Transplant Training Limited merged with Mastertrain of St. Austell and from that date we have traded as Trans Plant Mastertrain. 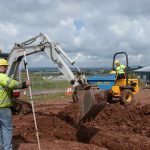 The company has steadily grown and at present employs fourteen staff and has gained partnerships with local colleges, and a vast array of loyal local companies throughout the south west. 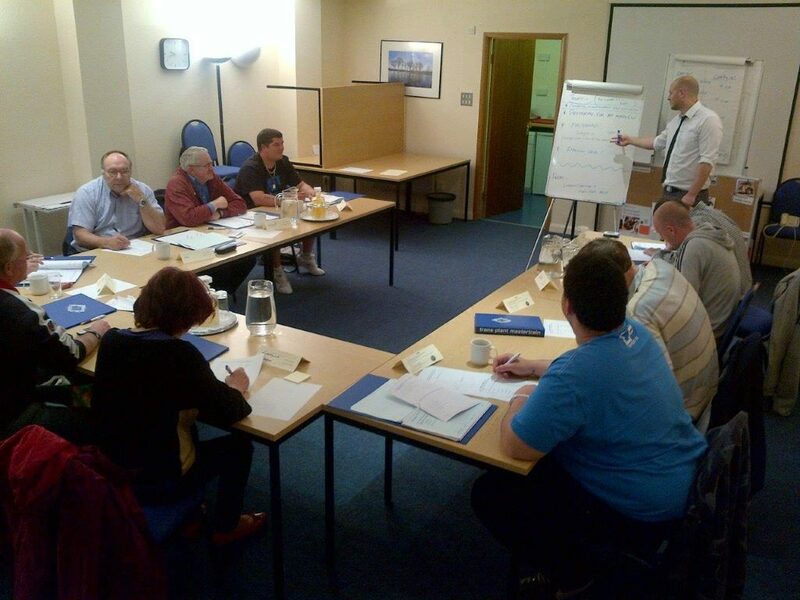 We are renowned for offering a professional, friendly service, quality training and great value for money. Mainly serving Devon, Cornwall, Somerset and Dorset, we also support individuals and businesses across the rest of the United Kingdom and also internationally. With our experience we understand the needs , requirements and expectations of customers and offer a very personal yet professional service at the highest of standards. On your initial enquiry, you will receive a friendly, professional greeting followed by comprehensive information, advice and guidance. Our unique, fully equipped training centre is situated at the Matford Centre, Marsh Barton, Exeter. 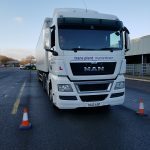 From our centre we specialise in lorry training (all classes), car and trailer training, forklift training, Driver CPC modules, ADR training, Module 4 testing, Apprenticeship support and some Mobile Plant training. Being the only training school in the south west offering an off-road area has been a key provision and a great benefit to driver training. It enables you practice reversing and off-road manoeuvres without having to travel miles off test routes and reducing training time. We also invite trainees come in early after the first day and practice free of charge during their course. 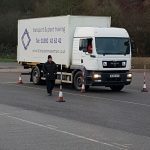 LGV medicals are carried out at our training centre one day a month. With free parking and for only £50 give us a call. 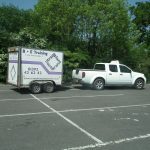 Our fleet of vans and cars are used by our trainers to offer training at customers’ premises. We will travel across the United Kingdom and also internationally. At Trans Plant Mastertrain we have a loyal, fully trained, qualified team, which allows us to uphold the highest standards for all your requirements of training we specialise in. Trans Plant Mastertrain is the trading name of Trans Plant Training Limited, registered in England with Companies House. The Company Registration Number is 2689131 and the registered address is ‘Schovella’, Cliff Road, Gorran Haven, Cornwall PL26 6JN. VAT registration number is 585654691.